Settings have been researched extensively. I was fortunate to take two behind-the-scenes tours of the NYPL. I asked the tour guide to take me to places that only its 11-year-old resident might notice and explore. So we visited the basement. The roof. The off-limits-to-the-public seven-story stacks (eeeeeee!) Only by walking the same hallways as Viviani was I able to fully see her childhood. Ask your readers: what kinds of places did the author research in order to write this story? How do you think s/he did that? Settings create mood. The dark and damp library basement creates a much different mood than the light and airy Rose Main Reading Room. Ask readers why certain parts of a story are set where they are? Is it to create tension or drama? Settings create character insight. Where we might see a bookshelf in a library, Viviani might see a ladder. Where we might see a fountain on the library’s front portico, Viviani might see a swimming pool. How the character sees their setting tells you quite a bit about their personality! Settings shape the character. Would you be the same person if you lived in a different community, went to a different religious institution, attended a different school? Identify how the setting of a story directly (and indirectly!) impacts a character. Settings use the five senses. No one sense can fully capture a setting. Writing using all five senses is not only more realistic, it’s tons of fun! Challenge your writers to include at least three senses in every piece of writing. Settings can be the plot! As mentioned above, The Story Collector exists as a book because of the unique living circumstances of the Fedeler family, who lived in the flagship building of the NYPL because John Fedeler, Viviani’s father, was the building superintendent. The plot of this book hinges on their family apartment inside that iconic building. Settings work hard to reflect deeper meaning. Often, the themes of a story are reflected in what the author chose for the setting. In A Dog Like Daisy, I chose to set the story in Florida (although since Daisy, a rescued pit bull, narrates the story, this is never stated outright). The dad in the story is often compared to sand and drought and dryness. The son is often linked to metaphors of water and movement and emotion. The beach environment was a choice to show the constant interaction between those two personalities. The Main Reading Room was filled with hundreds of tables, chairs, and dimmed brass lamps, On every inch of wall surrounding the huge open space stood shelves of books and books and books, two stories high. The creeping shadows, coupled with the silent, dark stacks of leather-bound spines, looked to Viviani like the ribs of a skeleton beneath a massive sleeping beast. The ultimate example of the NYPL come to life is Josh Funk’s Lost in the Library, in which the iconic lions, Patience and Fortitude, also wander the halls at midnight. Ask your readers to identify where authors make settings “come alive” in this same way. Challenge your writers to make their settings yawn, stretch, and breathe! Settings make a reader feel immersed. All of the above combine to make readers feel as though they are walking in a character’s (Musty? Polished? Wing-tipped? Converse? ßall setting!) shoes. A good story feels real. Setting goes a long way toward making characters feel like friends. 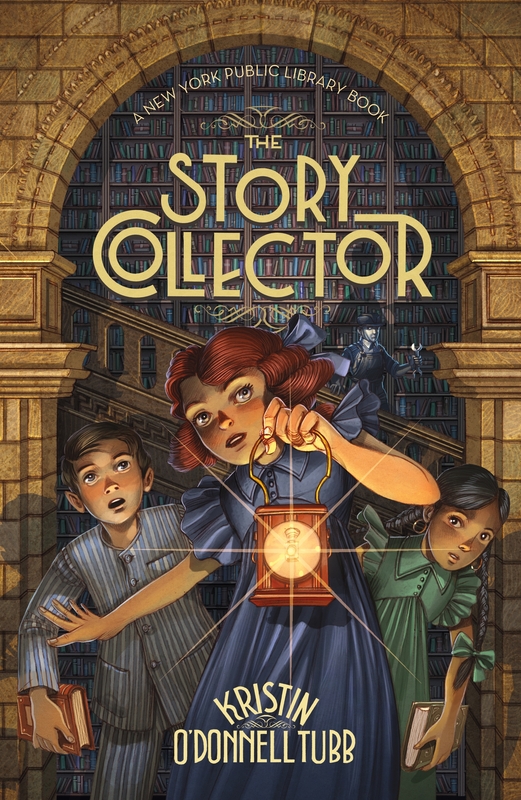 Kristin O’Donnell Tubb is the author of The Story Collector: A New York Public Library Book, illustrated by Iacopo Bruno, a middle grade mystery adventure inspired by the real life of Viviani Joffre Fedeler, who was born and raised in the New York Public Library. Tubb is also the author of A Dog Like Daisy, John Lincoln Clem: Civil War Drummer Boy, The 13th Sign, and Selling Hope. 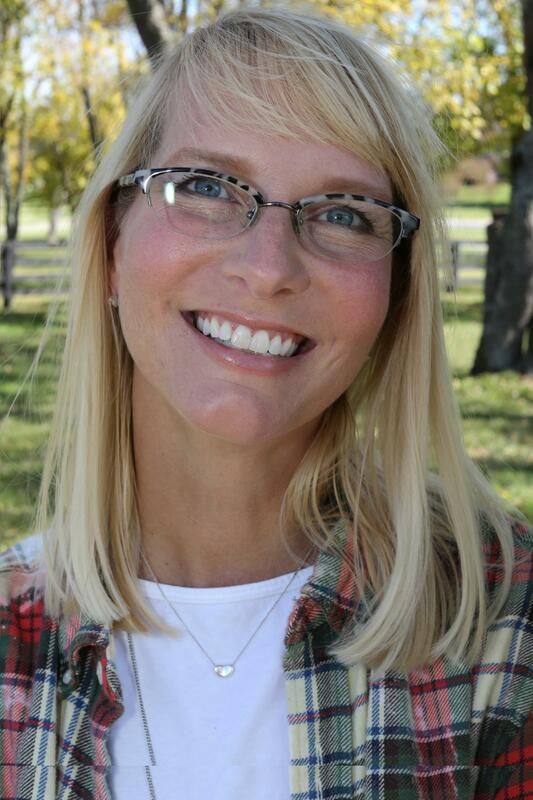 Visit her at kristintubb.com. Great quote – thank you for sharing it, Kathy! This is a fantastic blog. Saving it for when I teach setting again and forwarded it to a friend. thank you! Wonderful – so glad you found it helpful, Carol!